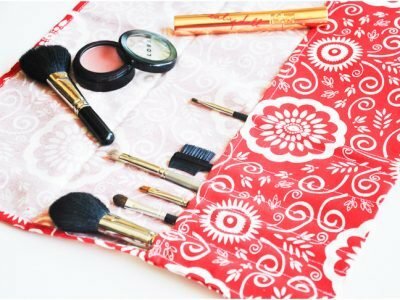 I'm so picky about my travel makeup cases; this customizable brush roll is the best way to get exactly what I want. 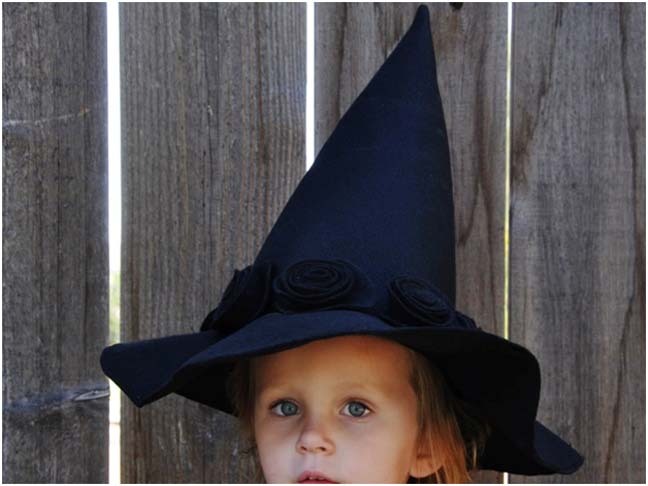 I put together this 'Wicked'-easy pattern for my daughter this Halloween. 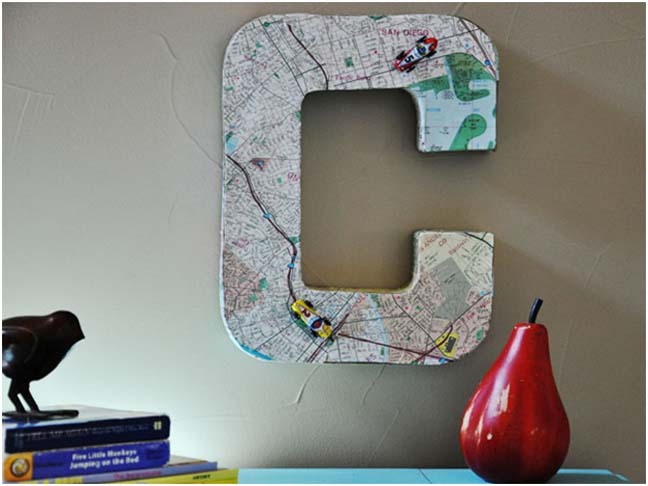 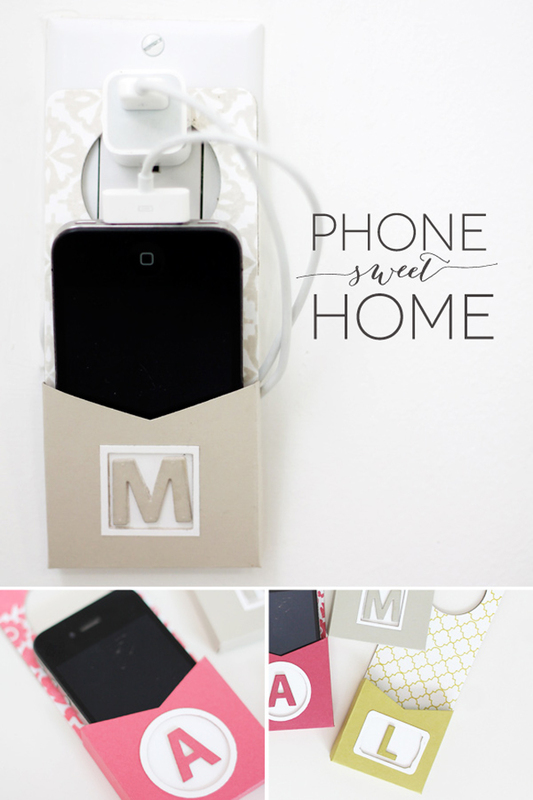 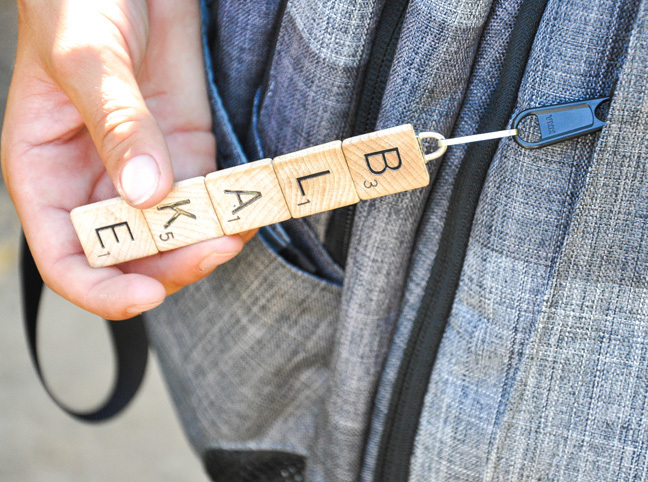 This easy DIY one was one of my sons' favorites; last year they kept them on their backpacks all year long. 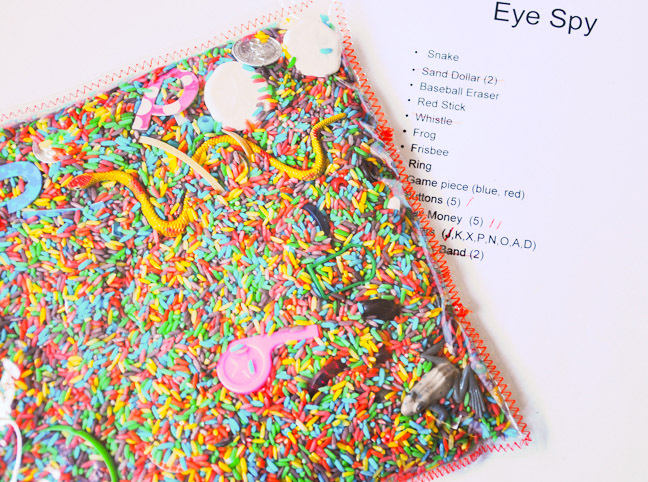 My daughter is obsessed with playing 'restaurant', and this easy-to-make bandana apron is her favorite play accessory. 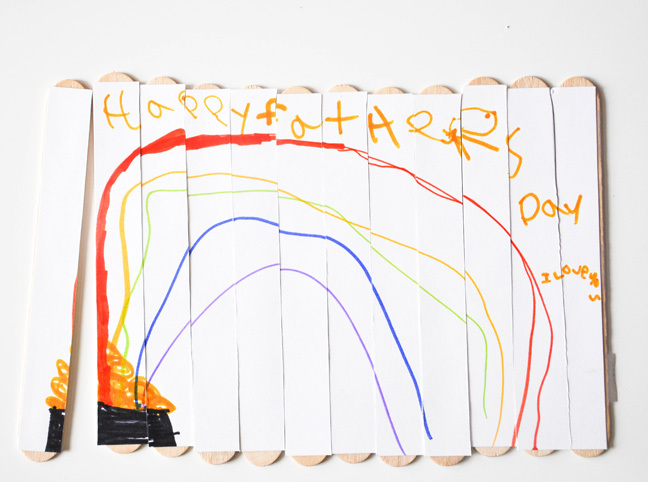 What dad wouldn't love a handmade puzzle card to put together on Father's Day?